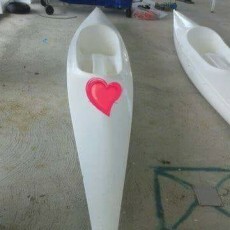 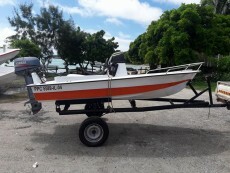 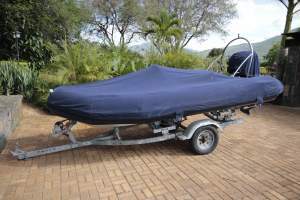 Want to sell boat & equipment? 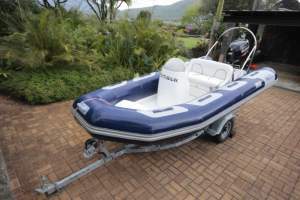 Avon 4.2m rigid inflatable with 60 HP Suzuki on professional trailer. 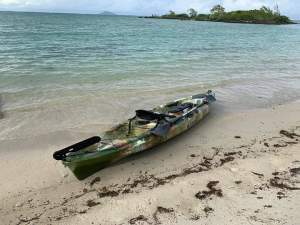 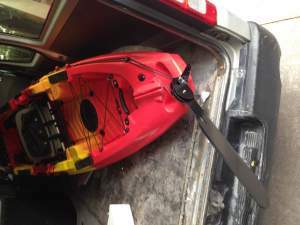 Fishing kayak 4.2mts with adjustable seat and lots of storages. 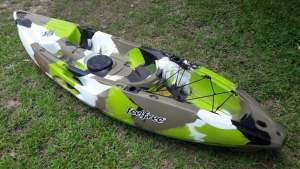 Near new used twice only.